Employment contracts - types, terms & templates. All contracts for employment introduces the corresponding rights and responsibilities between an employer and an employee. There are many different types of employment contracts, so it is important to ensure you sign the correct terms before being bound by them. As an employee in the UK, you are entitled to a written contract, stating your main employment terms within two months of starting work, no matter on the amount of contracted hours you have agreed to work per week. 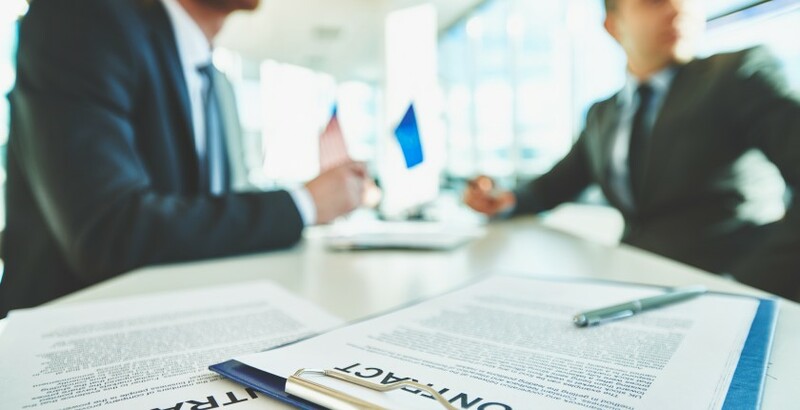 This article will discuss the types of employment contracts in the UK; however this can be applicable to most common law jurisdictions. • Employee and company name. • Official employment start date. • Place & hours of work. • Pension schemes if any. • Disputes, dismissal & disciplinary processes. • Working hours, and any potential requirements for overtime. • Holiday entitlement (most full-time employees in the UK are entitled to 28 days and part-time workers get the same figure proportionately, based on the number of hours worked). • Sick leave procedure & pay. • Termination of contract, including redundancy pay. Implied terms are unwritten rules, however can be implied in most types of employment contracts, examples of implied terms are for instance that you won’t steal from the company or disclose any confidential information. In return, your employer should provide a secure working environment and must never ask you to perform any illegal activities, for instance driving an uninsured vehicle. An essential component to different types of contracts of employment is to adopt an attitude of mutual trust and confidence between both parties. Terms may also be implied through customs or practices depending on the nature of the job. This is where arrangements have never been documented or verbally agreed, however over time they have become part of the contract. Examples of this may include finishing early on a Wednesday, or a receiving a year-end bonus. For an implied term to become established by custom it should be well-known and expected.